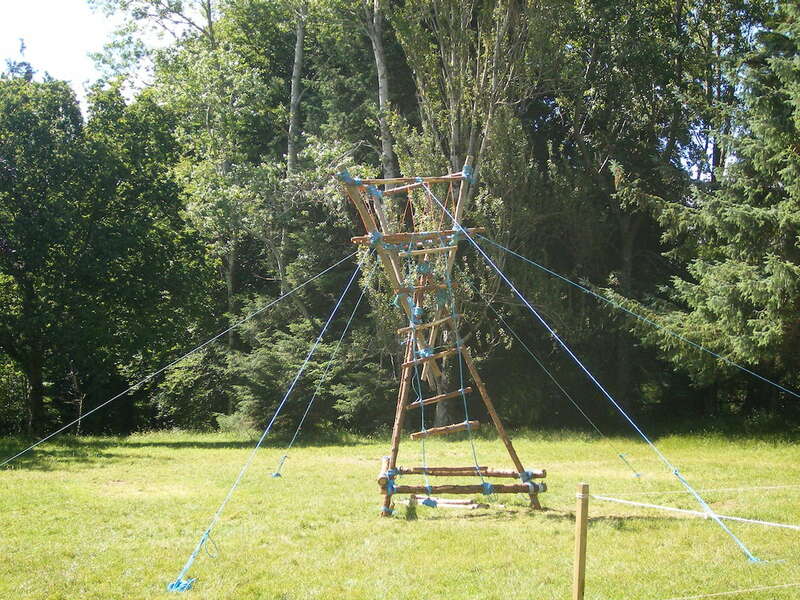 As of 2010, there were over 32 million scouts worldwide, with around 50,000 members involved in Scouting in Ireland. We can offer you the chance to become part of this phenomenal youth movement with the aim of to contributing to the development of young people in achieving their full physical, intellectual, social and spiritual potentials as individuals, as responsible citizens and as members of their local, national and international communities. 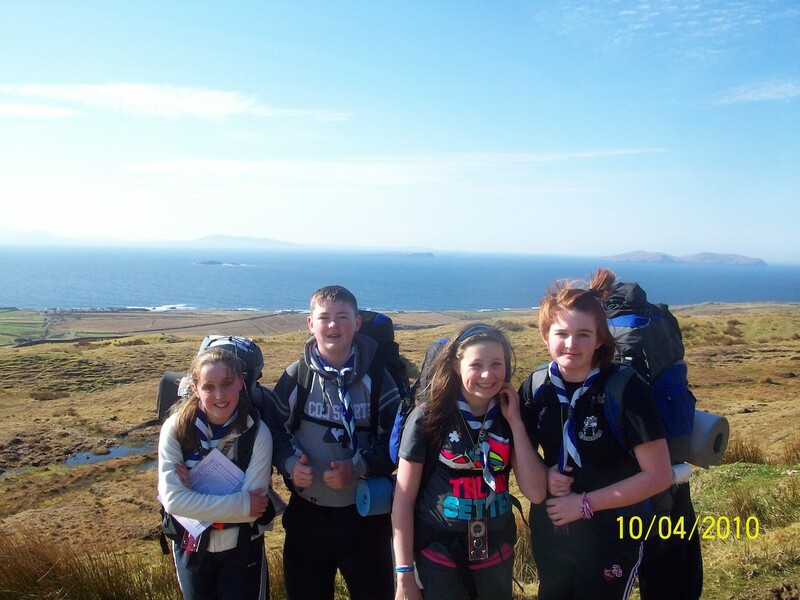 If you have ever considered becoming involved in outdoor activities that differ from the usual sports of soccer, GAA, rugby or swimming, as a scouting organisation we provide the opportunity for young people to learn adventurous skills such as hillwalking, kayaking, camping and bushcraft in a fun, safe and friendly environment. It’s never too late to join us at scouting as a youth member or as an adult leader. 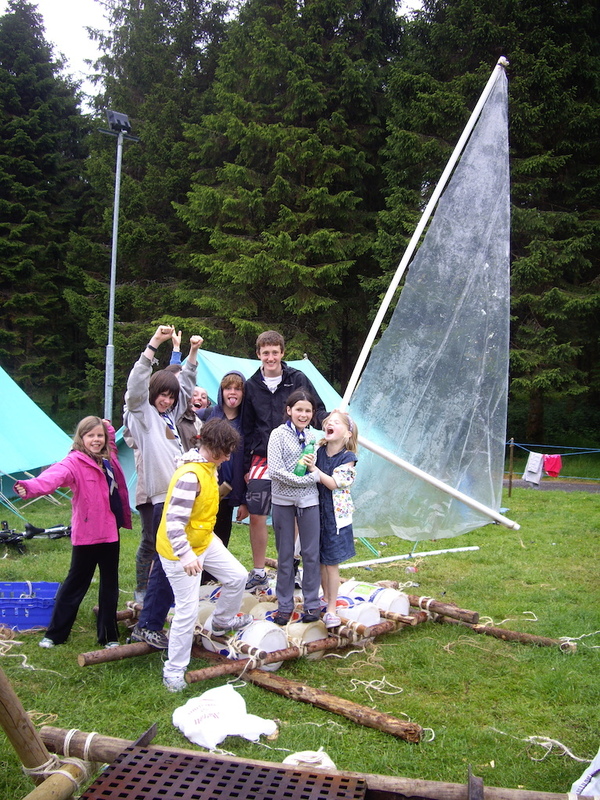 We guarantee, you will cherish your memories of your time as a scout for life! Rovers: Ages 18 to 26. Just come down to any meeting if you’re interested in joining up or else simply contact us for more information.